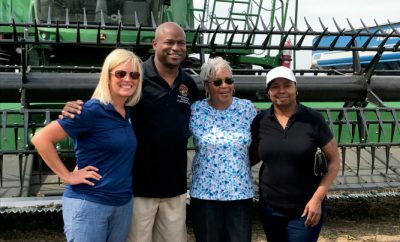 During the past century, farmers across the nation have faced changes and growth, but the Illinois Farm Bureau (IFB) has always stayed true to its mission – advocating for agriculture. Celebrating 100 years in 2016, the organization looks back at its respectful origin and history, and plans for continued future success. 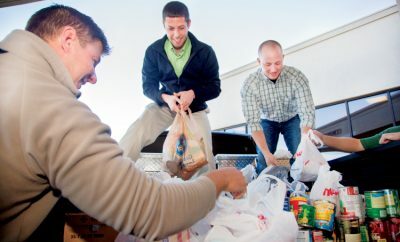 During the next couple of years, the organization grew its influence, securing office space and employees, and coming up with a better way to gather funds by implementing dues. 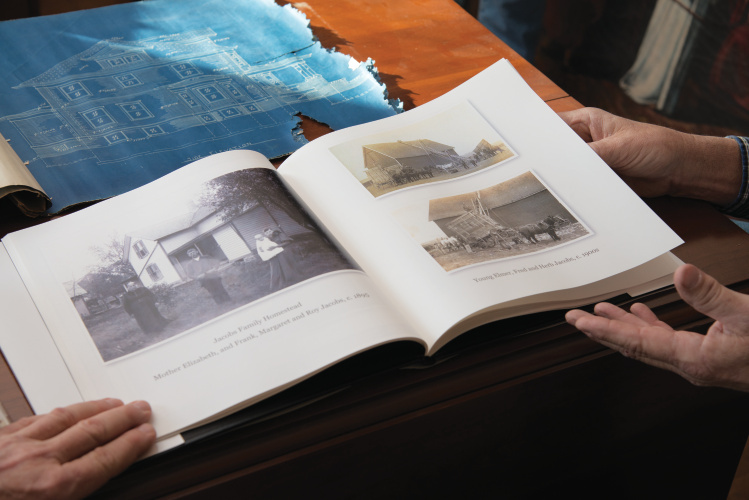 Learn more about Illinois’ centennial celebration here. Early on, IFB hit several milestones that set the foundation for today’s organization. In 1925, it began offering insurance. It implemented auto insurance in 1927, followed in 1929 by life insurance under the name COUNTRY Life Insurance Company. Farm Bureau experienced its first legislative victory in the early 1920s with the passing of the Pure Seed Act, which prohibited dumping impure seed in Illinois. 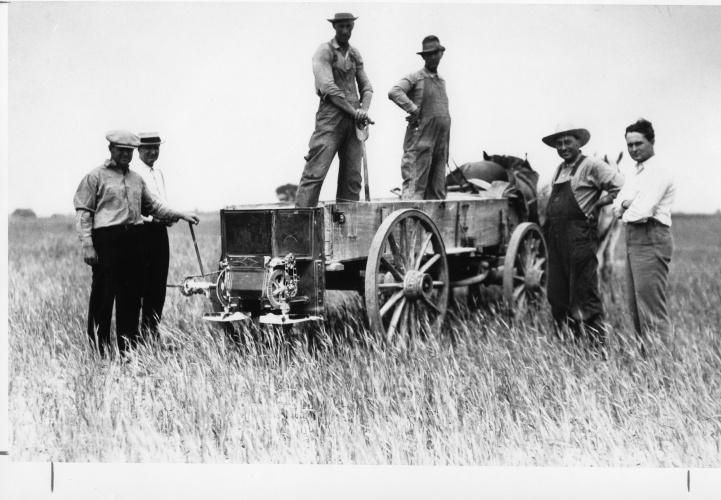 And in 1927, it established the Illinois Farm Supply Company, now the GROWMARK System, which gave farmers the opportunity to buy cooperatively. It started out with petroleum products and soil inputs (limestone and phosphate) and by the 1930s, sold paintbrushes, seed, animal feed, tires, spark plugs and more. 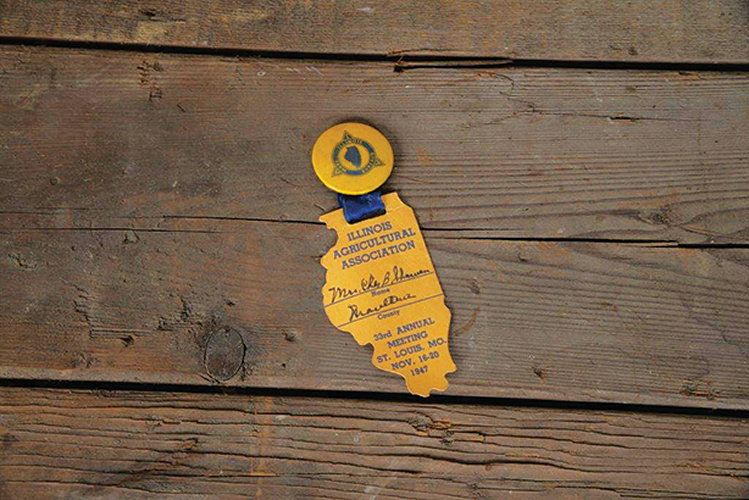 As Illinois’ – and the nation’s – agriculture sector progressed, so has the Illinois Farm Bureau. 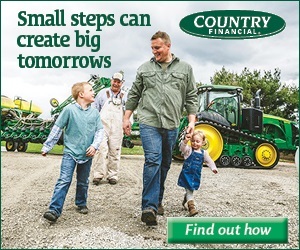 The magnitude of today’s technological advances alone has forced Illinois Farm Bureau to adapt, he adds. Tim Jolly, a corn and soybean farmer in Chenoa, grew up on a family farm that turned 150 years old in 2014. He echoes Gangler in terms of agricultural advancement. 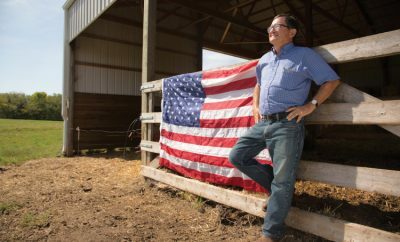 Jolly considers the sesquicentennial farm extremely important to his family and their history, much like the influence and support of the Farm Bureau. There will also be an expanded area for historical artifacts and more in the exhibit hall, including old films that were digitized and restored. Other events planned throughout the year include a 100th Birthday Party in January and a time capsule event in July at the IAA Building in Bloomington, plus historical commercials on RFD Radio Network, articles in IFB’s weekly newspaper FarmWeek and a centennial quiz online at ilfb.org. 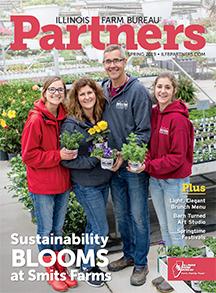 “Our Vice President David Erickson, along with a group of county Farm Bureau farmer-leaders, managers and staff have been working over the last year on this project,” says Guebert. 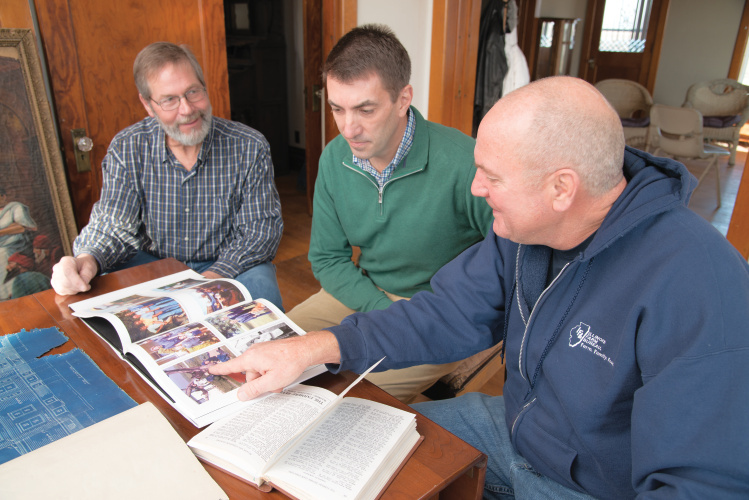 “We’ve held input sessions with groups of farmers, landowners and associate members to gather suggestions and develop a plan to keep our organization the voice for food and farming in our state.” The group plans to present the strategy for consideration to the farmer-delegates at its early December annual meeting in Chicago. A proud past and promising future. There’s no doubt that the next 100 years for IFB will prove to be just as significant.